This is based on the true story of the life of the author Colette, who was taken advantage by her husband until she was able to strike out on her own. 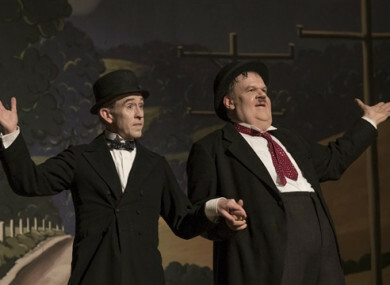 Steve Coogan and John C Reilly team up to play Laurel and Hardy, in a bittersweet look at the latter years of their career. This film is already getting a bit of controversy due to the fact Bryan Cranston plays a quadriplegic man, despite not having a disability himself. The fact it stars Kevin Hart is another bugbear for some. This film is based on the true story of a man and his carer – first told in the French comedy-drama The Intouchables.